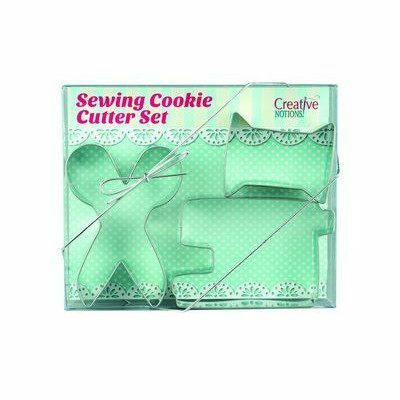 The Creative Notions Cookie Cutter 3 Piece Set is perfect for the sewing enthusiast. 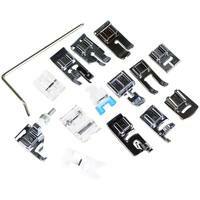 The cookie cutters come in a packaged gift set with a sugar cookie recipe card. 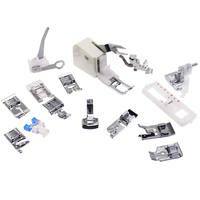 The set includes the following cookie cutters: sewing machine, thread spool, and scissors. Made in the USA.